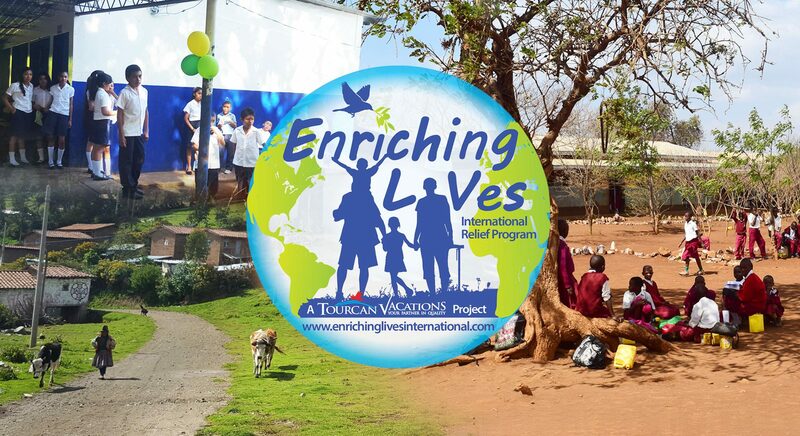 Enriching Lives donated a trip to BALI valued at $15000 for the live auction to support The Universty of West Indies. 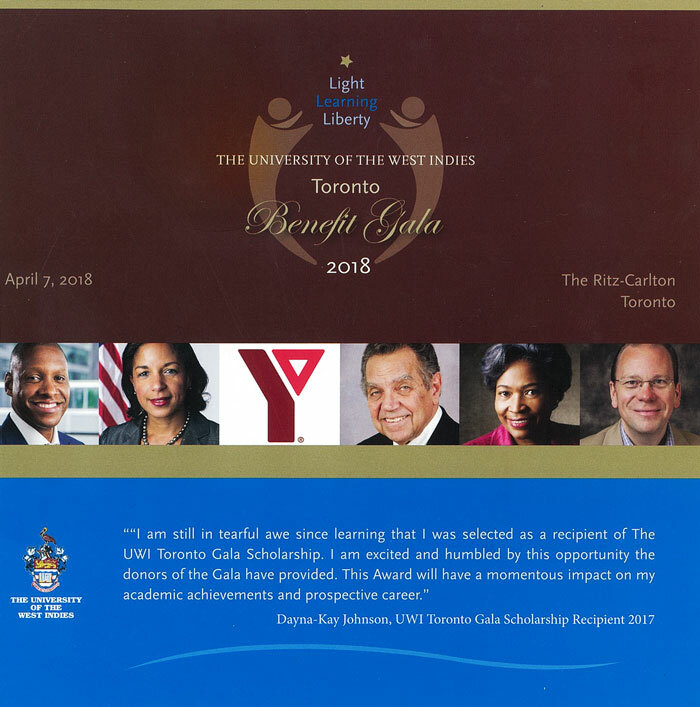 April 7, 2018 Gala event at the Ritz Carlton, Toronto. 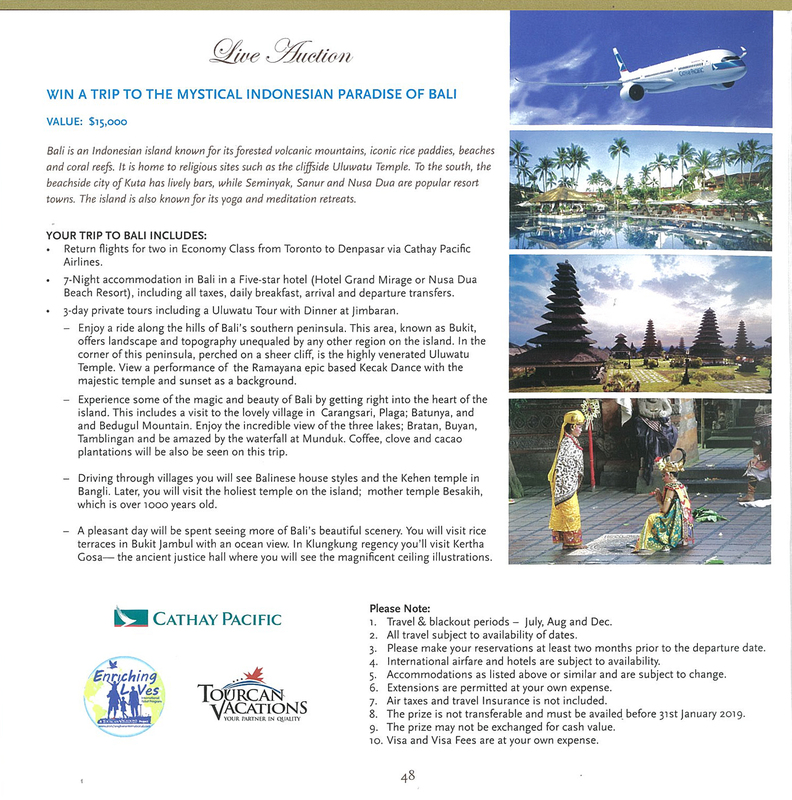 Enriching Lives donated a trip to BALI valued at $10000 for the silent auction to support The Canadian Foundation for Aids Research. At their Annual Gala at the Four Seasons in Toronto, I am joined by Linda and Kayle Winters President of CANFAR. 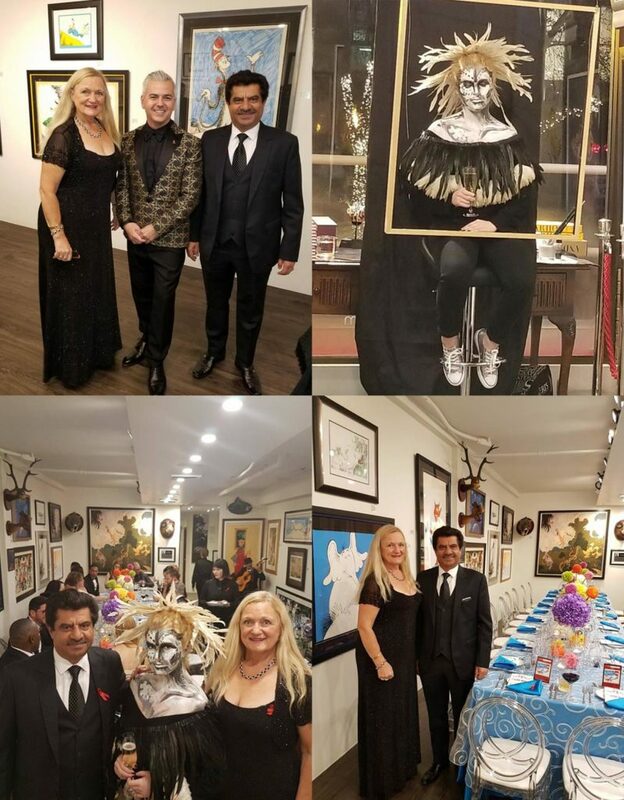 Picture top Left: Linda Khanna, Kayle Winters and Vivek Khanna.